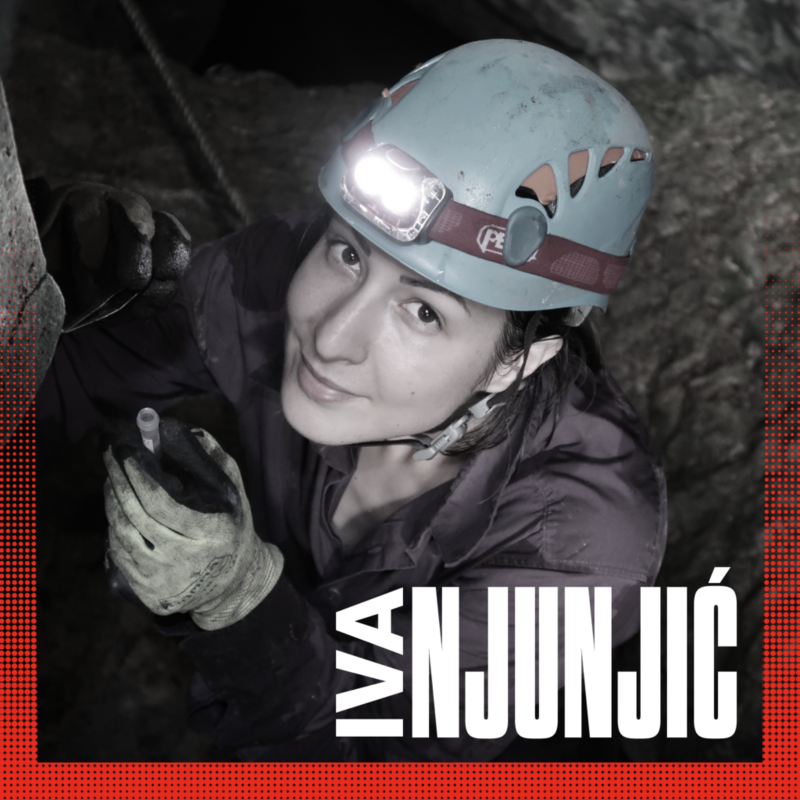 Iva Njunjić is a cave-biologist and National Geographic explorer with a passion for challenging research expeditions. She is the director and co-founder of Taxon Expeditions, a ground-breaking organization which focuses on education and biodiversity discovery. She organizes expeditions for ordinary citizens to remote areas and helps them make scientific discoveries. 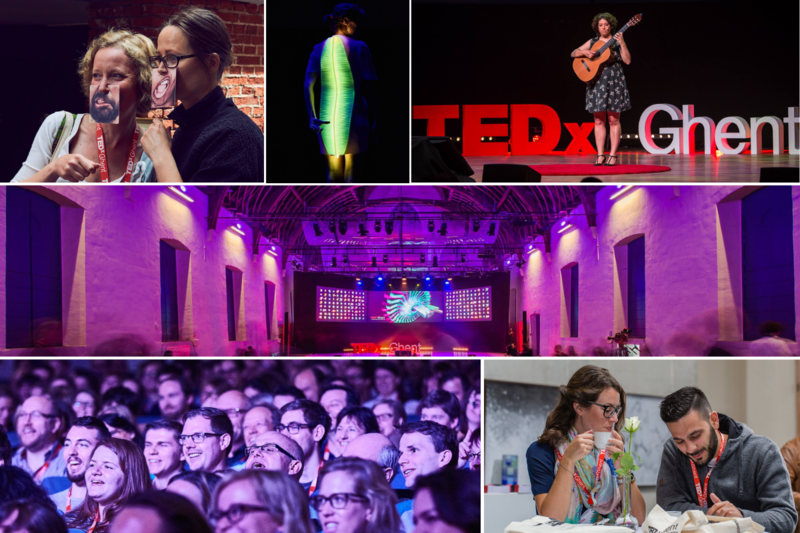 Her work has been featured in international media like the Guardian, Forbes, and Live Science. 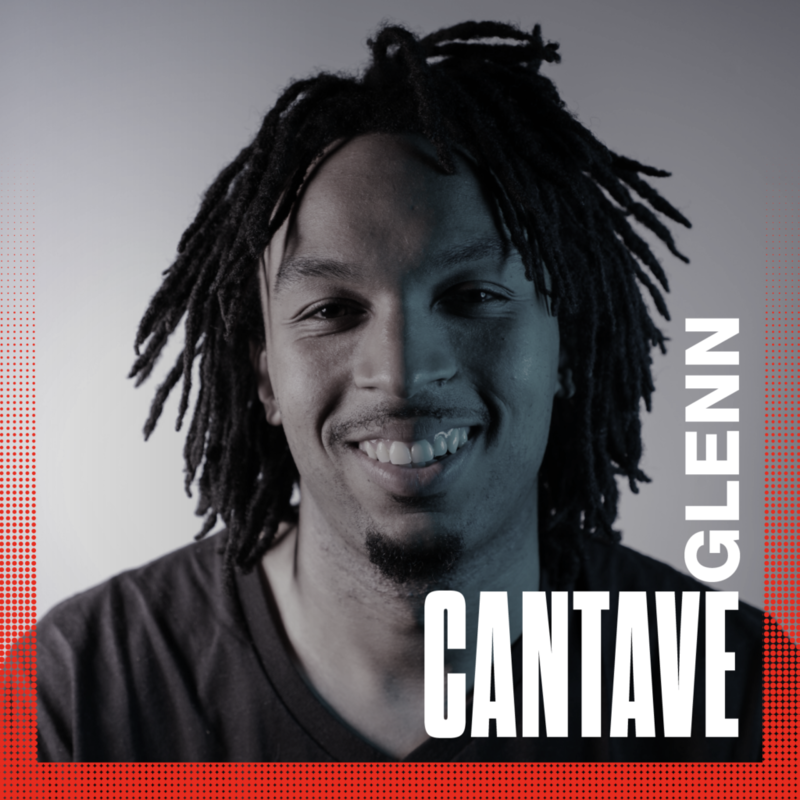 Glenn is an activist, performance artist and social entrepreneur who uses immersive technology for protest. He is also the Creator, Executive Producer of We the People, a 360 documentary focused on activism in the age of Trump. He is a TED Resident, artist in resident at Eyebeam and a member at New Inc, an arts/tech incubator with the New Museum. Equality, are you the problem? 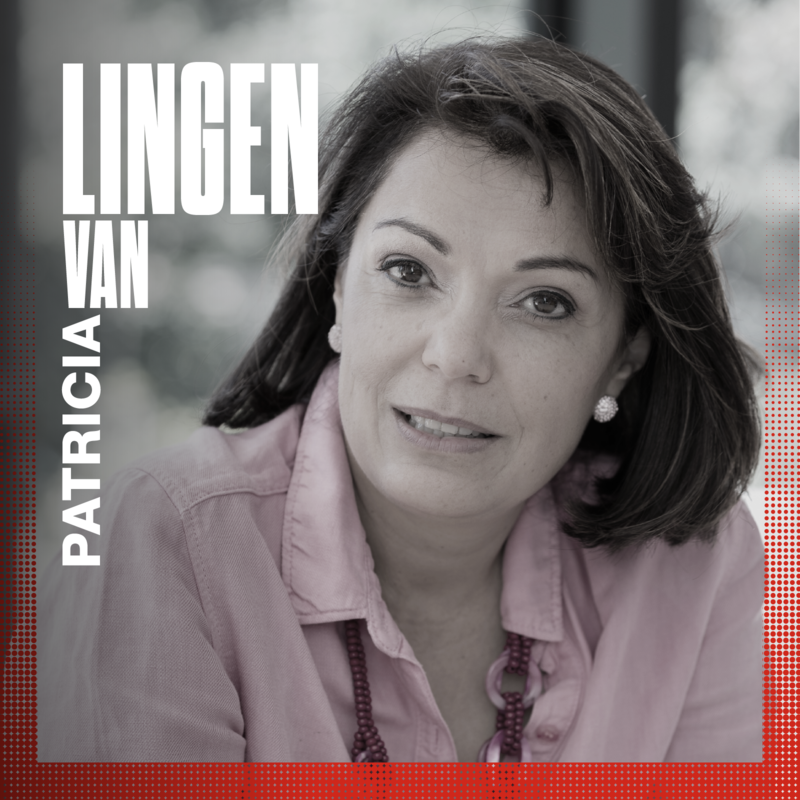 Founder and inspirer of the School for Relationships, relationship therapist and writer of the book and ‘Relateren kan je leren’ and ‘Wat je zegt ben jezelf ‘- that will come out in March 2019. During a holiday in Italy, she was suddenly confronted with her own feeling of inferiority. This did not sit right with her at all and she quickly managed to turn this feeling around, which meant she was now being confronted by herself. Fortunately, there was a wise lesson there, one to never forget! 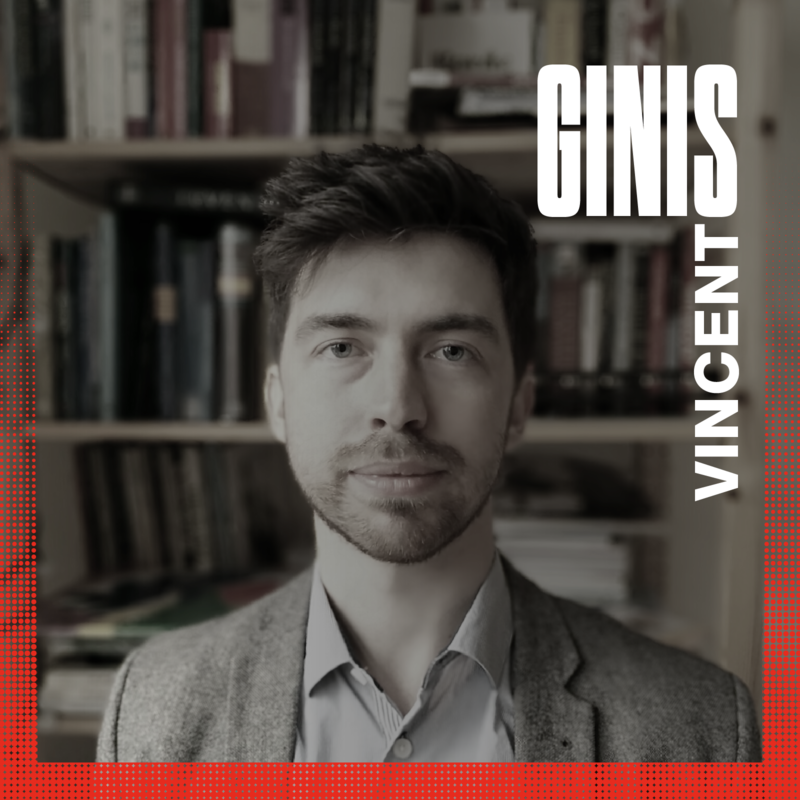 Vincent Ginis (1986) is a professor in Mathematics and Physics at the Vrije Universiteit Brussel. As a visiting professor he also works in the research group of Federico Capasso at Harvard University, investigating nanophotonic devices. In 2018, he was elected as co-chairman of the Young Academy of Belgium. He has a particular interest in the dynamics of complex systems and the future of human knowledge. 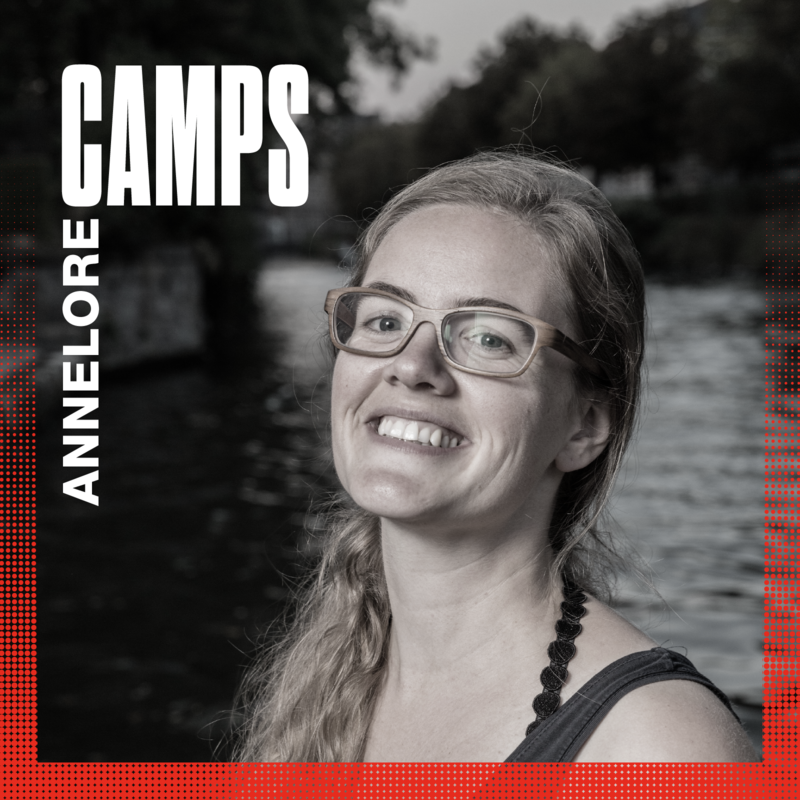 Annelore Camps is a music minded entrepreneur with a history of working in the events services industry. She invented Allez, Chantez!, the most accessible concept to make people sing together and later turned it into a flourishing social enterprise. 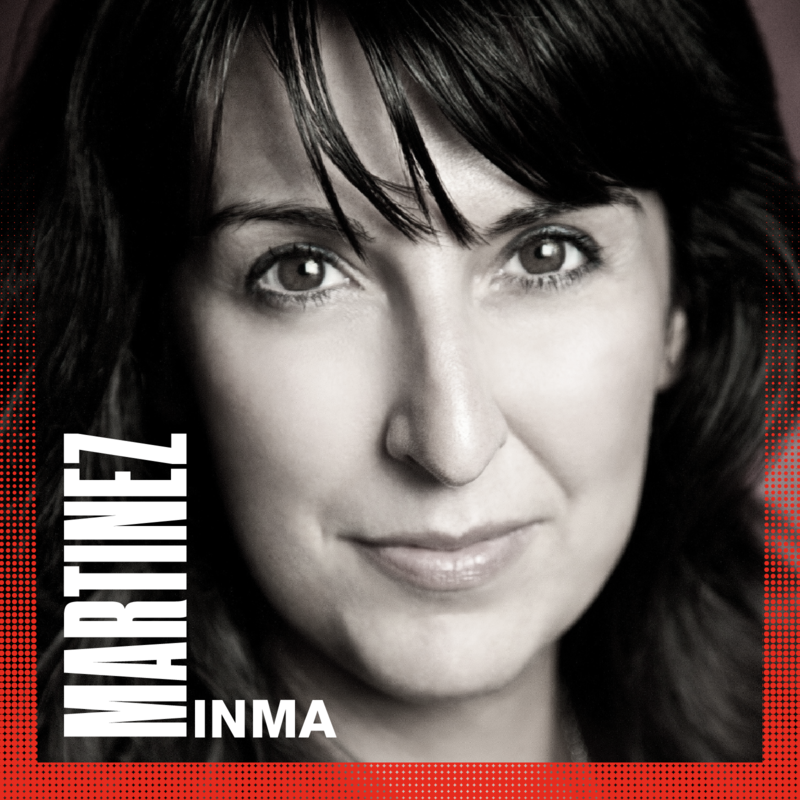 She uses her Master in Movie- & Theatre Sciences and experiences in the social-artistic sector to develop a consultancy practice for social and cultural organisations. 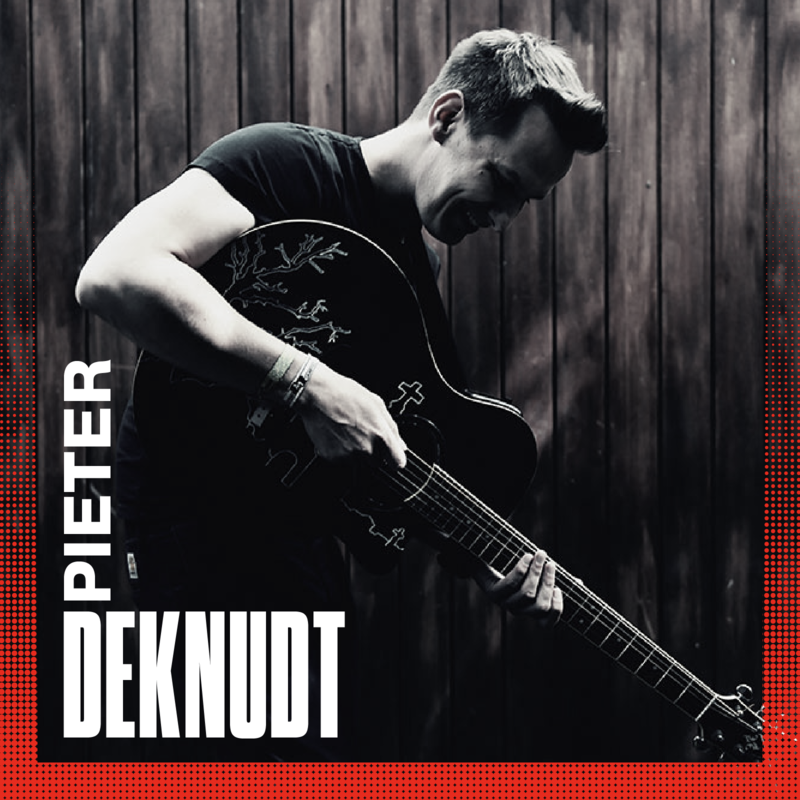 Pieter Deknudt is a life loving dad of 2, full time high school teacher, singer-songwriter and the founder of Reveil. Reveil is an organization that brings thousands of people together on November 1st. The idea is simple: artists bring music, poetry, storytelling, illustration and even dance around sunset, visitors bring candles & lights. Faced with the pain of losing friends himself he felt that our grieving and commemoration culture could be much warmer. In 4 years time, Reveil has spread its wings over almost one in three cities in Flanders and is ready to cross the borders. 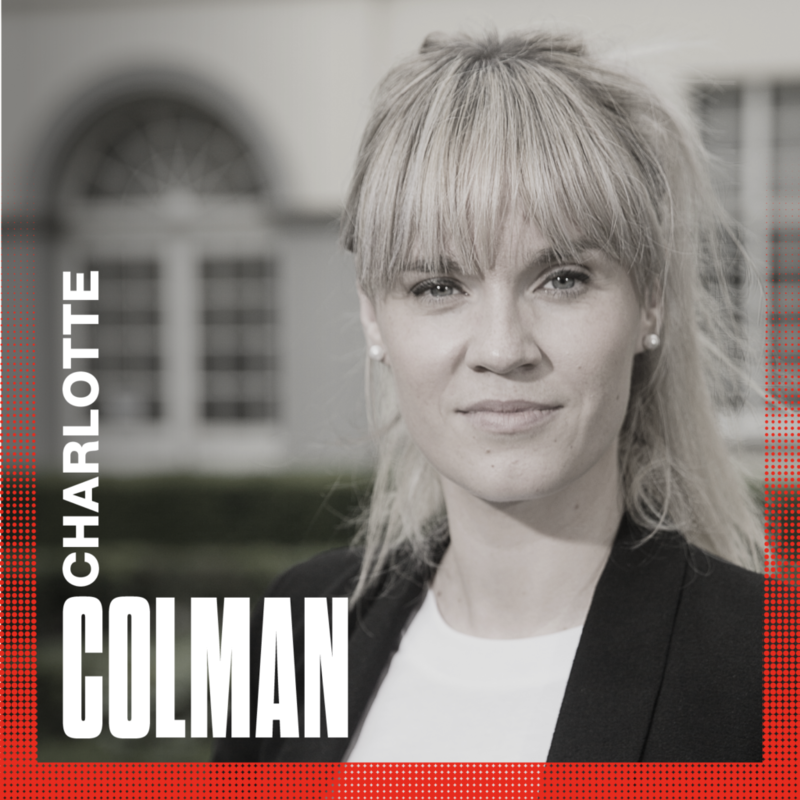 Charlotte Colman is a professor in Criminology (Ghent University) and a postdoctoral researcher (FWO). Her research focuses on change processes in addiction and crime, on promoting alternatives to incarceration for drug-dependent offenders and on the evaluation of drug policy. She has a.o. co-founded the Desistance and Recovery Academy to foster international actions to science, education and services to society with regard to the topic of recovery from drug use and desistance from crime. 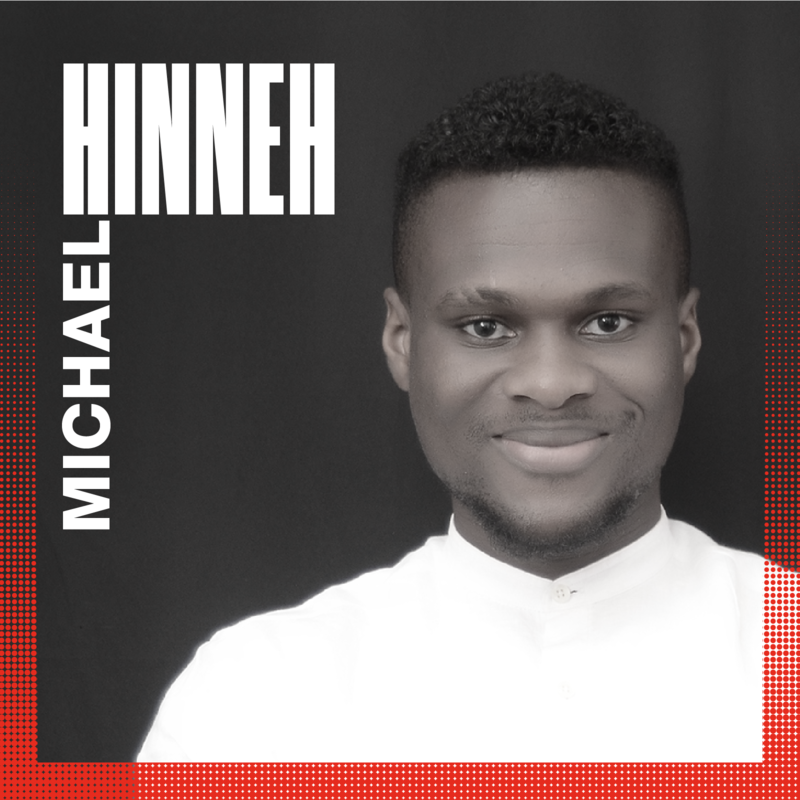 Michael Hinneh is a final year doctoral student working in the area of cocoa and chocolate flavors at the laboratory of Food Technology and Engineering (UGent). He currently features on a total of eight scientific publications either as main or co-author. Not only is he passionate about his researcher but he also dedicates a part of his life to fashion, music and art. Thus, he’s both known as a drummer and also the founder and leader of “PE Live” – a thriving gospel music band comprising of different talented young musicians from all across Belgium. 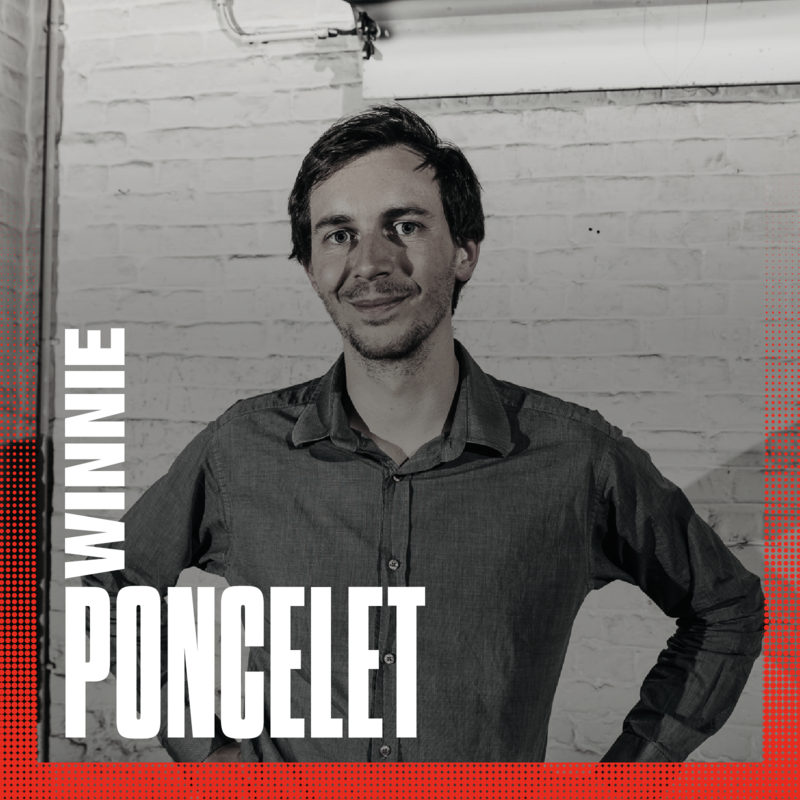 Winnie is a community organizer, entrepreneur and sustainability expert. He co-founded ReaGent, an open biolab in Ghent, and Ekoli, a non-profit for science education for minorities, where he serves as chairman and volunteer. Employing grassroots tactics for innovation, he now builds community and business on biomaterials at Glimps, a design studio he co-founded. He’s a devout rock climber and reader. 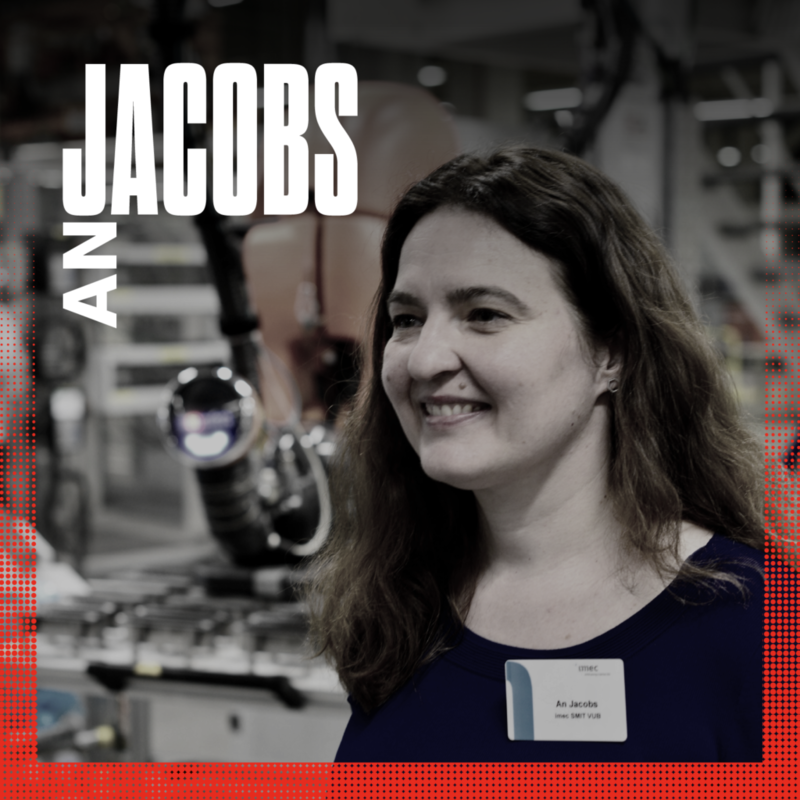 An Jacobs is a sociologist, associate Professor at imec-SMIT, Vrije Universiteit Brussel, and founding member of Brubotics. Her team studies the current and future practices of people in their everyday life from factory floor to OR room. Showing norms and routines new robot or AI solutions could enhance, as well as pitfalls we should try to avoid, keeping the human in the centre of technological development. 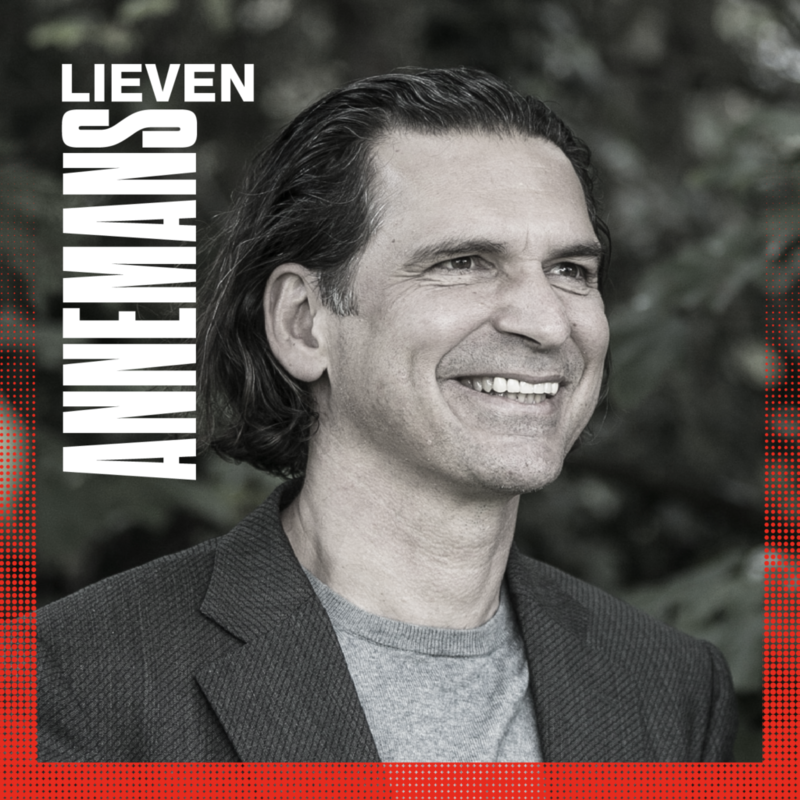 Lieven Annemans, advisor and lecturer in health economics, is the professor of Health Economics at the Faculty of Medicine at Ghent University, and has 25 years of experience in international health economics research. Past-President of ISPOR (International Society of PharmacoEconomics and Outcomes Research), Lieven has previously been advisor to the Belgian Minister of Health. Published more than 300 papers and several books on health economics, among which “Health economics for non-economists” (Pelckmans Pro, 2018). 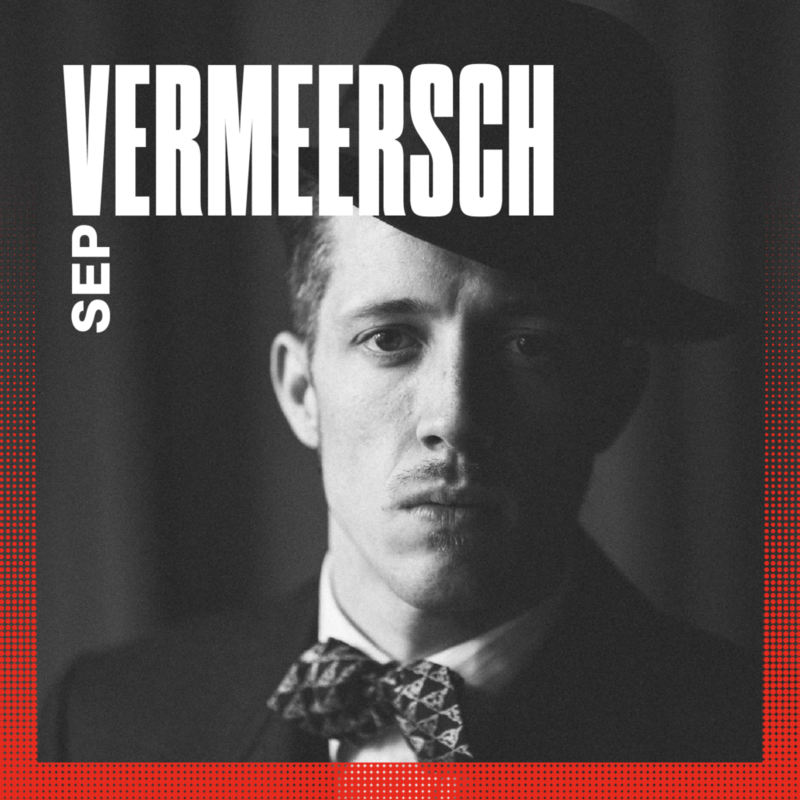 Sep Vermeersch is a versatile character. Apart from ‘actual’ dancing, he organizes festivals, collects Jazz music, DJs, hosts events or shouts in a mic as a party MC and he gets involved in vintage era projects. Mostly he travels the world, sharing his knowledge about the Swing era Dances. Practically, he accompanies people to feel more comfortable on the dance floor, with any level of experience. Sep will introduce you into the wonderful world of Swing dance. Get your groove on! Loes will not only draw illustrations of our speakers, but she’ll also draw you! Take a seat and she’ll create your very own ‘Loesdier’. Get your knives out and learn all about this new way of composting from Saskia. She’ll show you how you can turn food remains into fertile soil. Discover an augmented reality + art project which reconsiders the history of Columbus. Experience a holographic illusion that talks about the future of fashion. Immerse yourself in a virtual reality world. The guys from LevelUP VR will bring their best games for you. 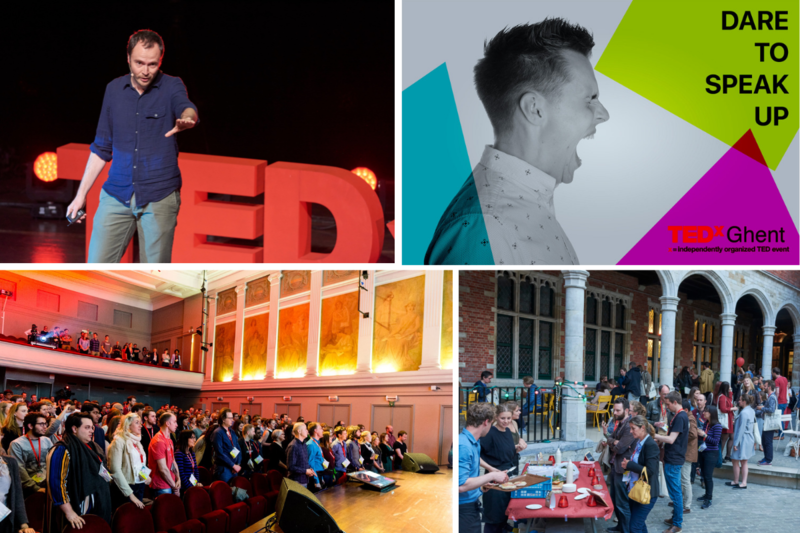 Want to meet one of our speakers? Come over to the in-house Carlton Hotel and see who’s available for some pillow talk. A schedule will be posted outside the room.